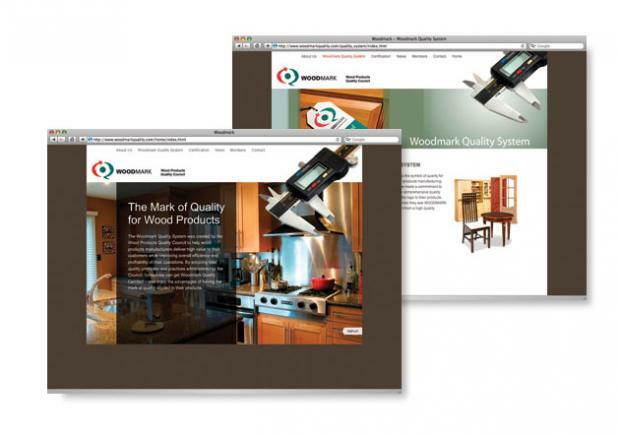 NextPhase rebrands the Wood Products Quality Council to better position it in the wood products industry and help it expand into the US. 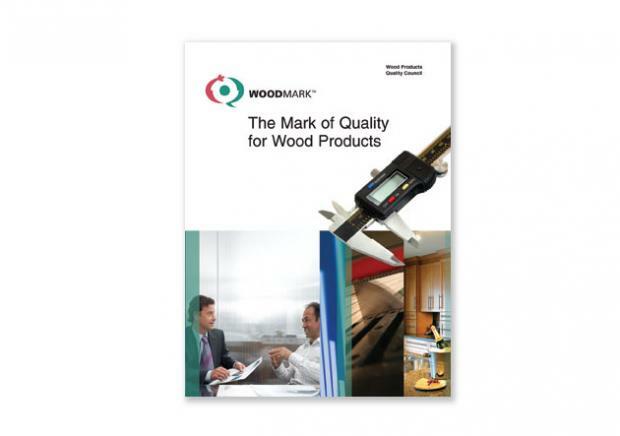 The Wood Products Quality Council (WPQC) needed to improve awareness of its program, increase membership, and establish the WoodMark brand as a mark of wood manufacturing quality. It was also planning to expand into the US market. 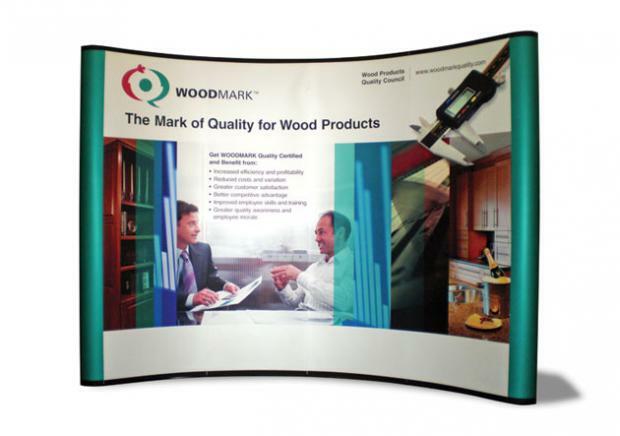 The Woodmark brand was outdated and inconsistent. NextPhase was hired to undertake a brand overhaul, which included corporate and consumer marketing brochures, corporate website and a trade show display. In addition to an all-new look and feel for these items, the messaging was fine-tuned to appeal to both wood manufacturers and consumers. 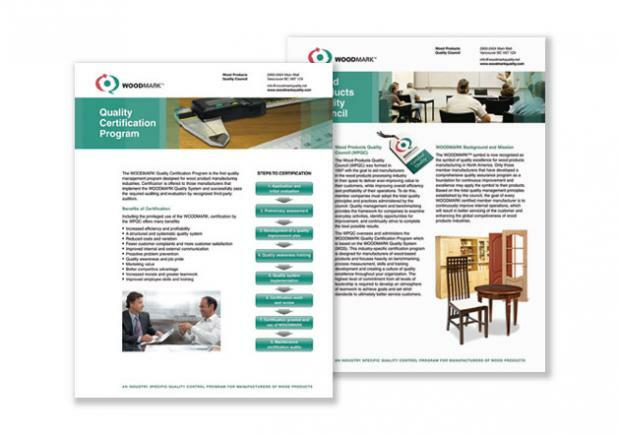 The new marketing tools effectively communicated the benefits of joining the Woodmark program and all elements were consistent in look and messaging. The rebranding provided WPQC with a solid foundation for launching the program into the US market. 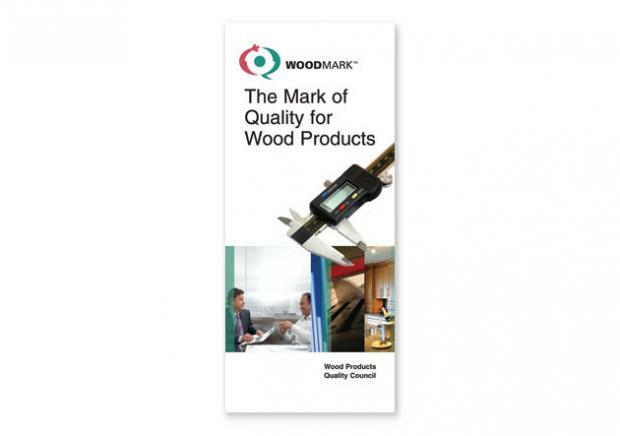 It also positioned Woodmark as a symbol representing quality wood products.